Speaking, Training, Judging, Writing... How can I help you? Sounds good, I'd like to connect! 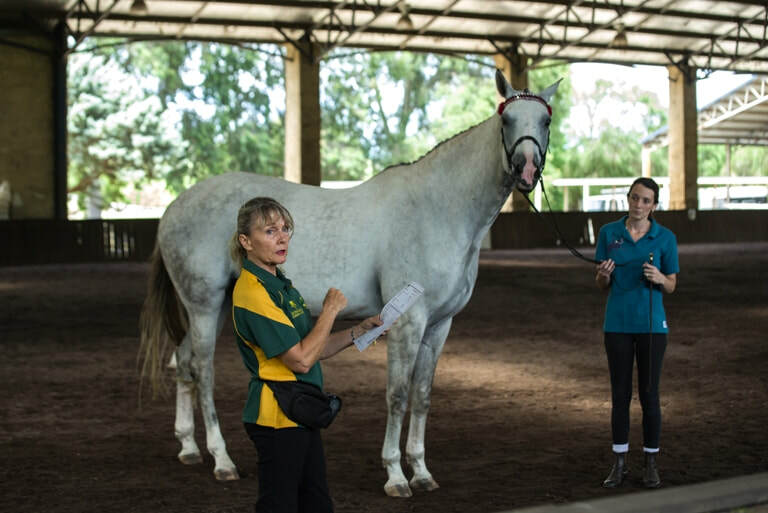 After more than 50 years working with horses and riders and over 30 years as a coach, mentor, writer and public speaker, it is not surprising that Joanne has some great stories, unique insights and a talent for delivering a talk that is guaranteed to entertain, educate and inspire. The perfect choice for corporate keynotes, team building and leadership training, schools, pony clubs, fund raisers, riding clubs and breed associations.